2020 Water Soluble Wave Oil is a highly refined synthetic oil to which an effective dross inhibiting agent has been added to reduce the excessive build-up of dross in the solder pot. It provides longer life and less smoke than most solvent soluble tinning oil. 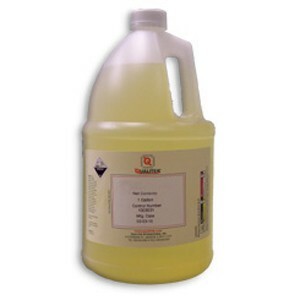 It is compatible with rosin-based flux and all types of organic acid fluxes.